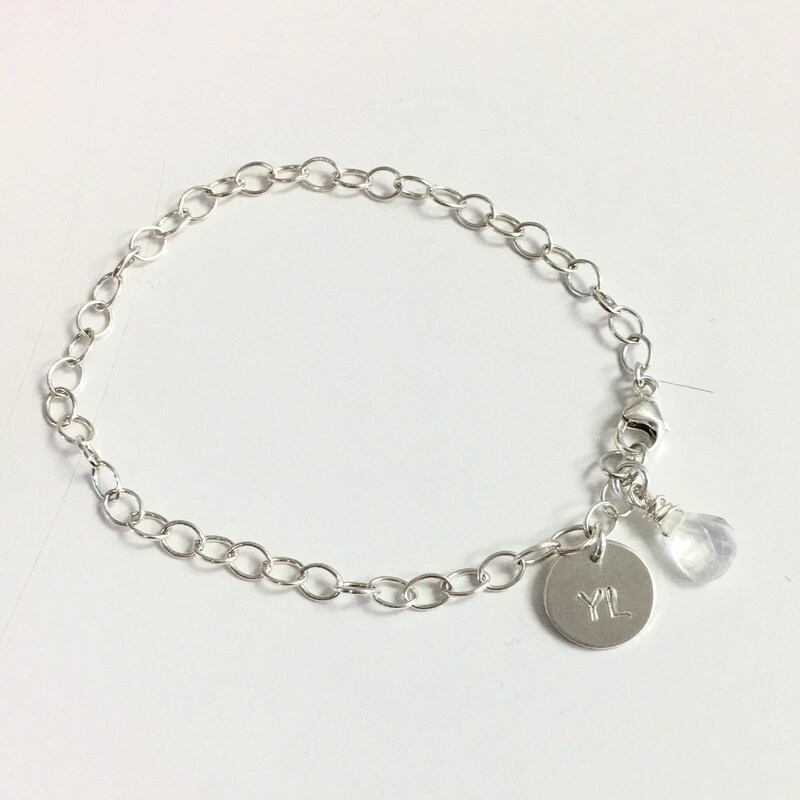 Classic and simple,this design is perfect for everyday or as a special gift. 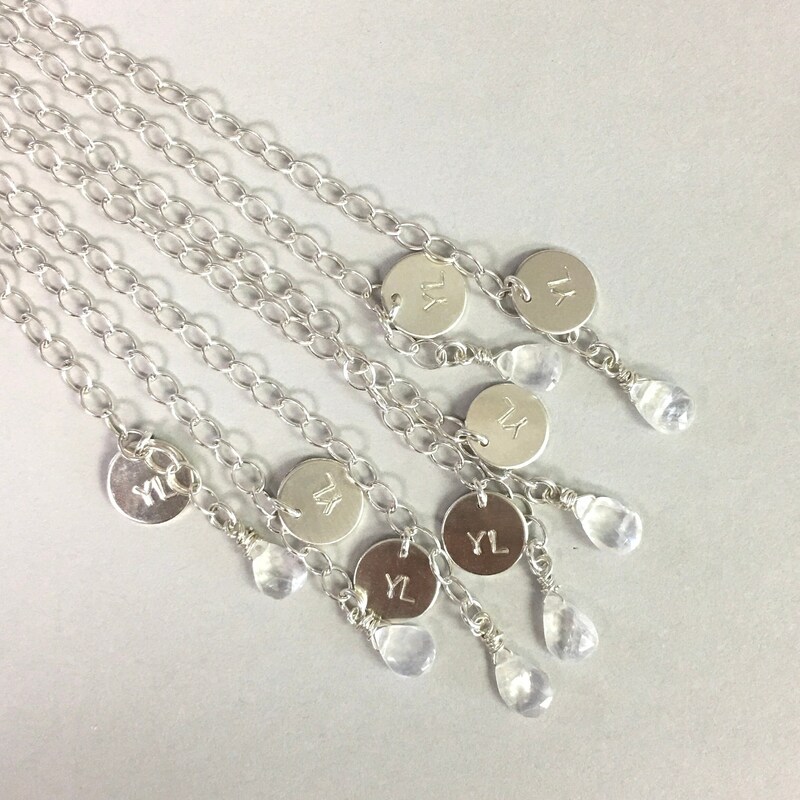 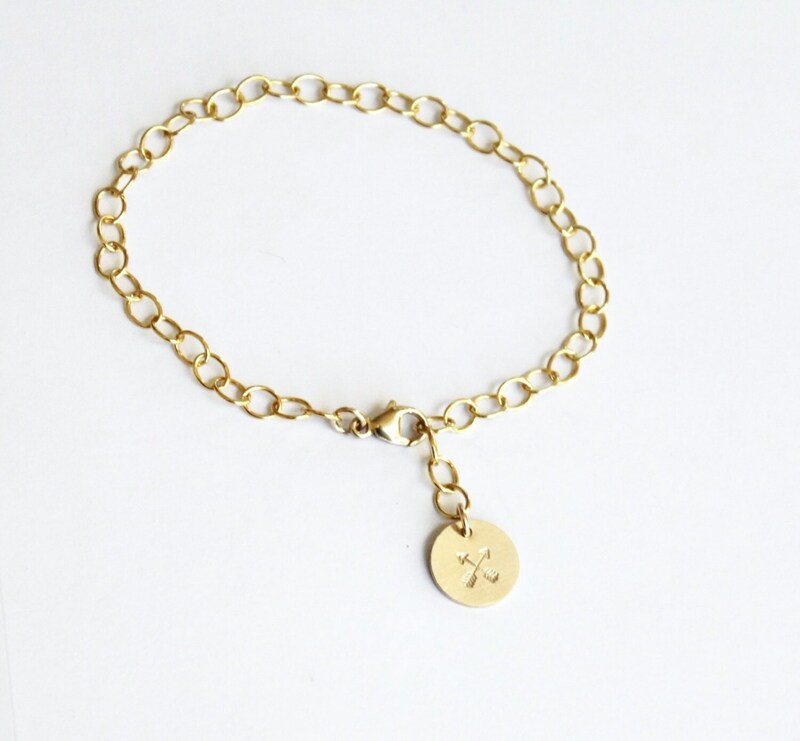 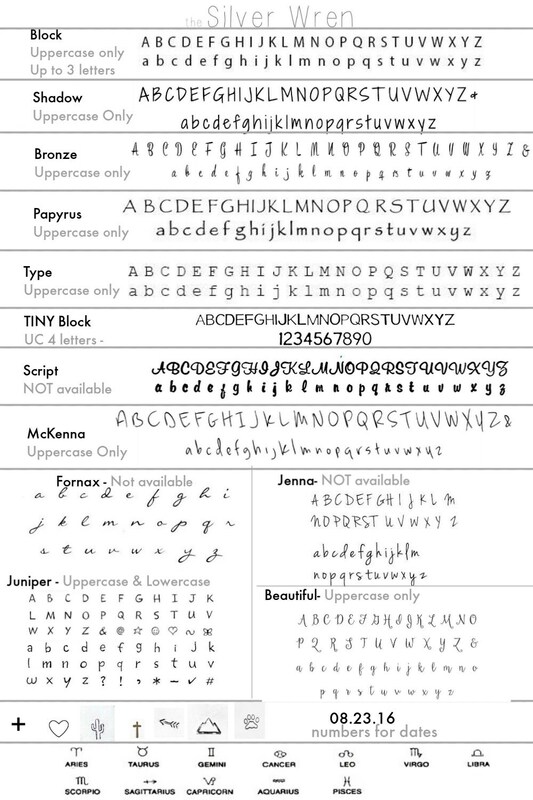 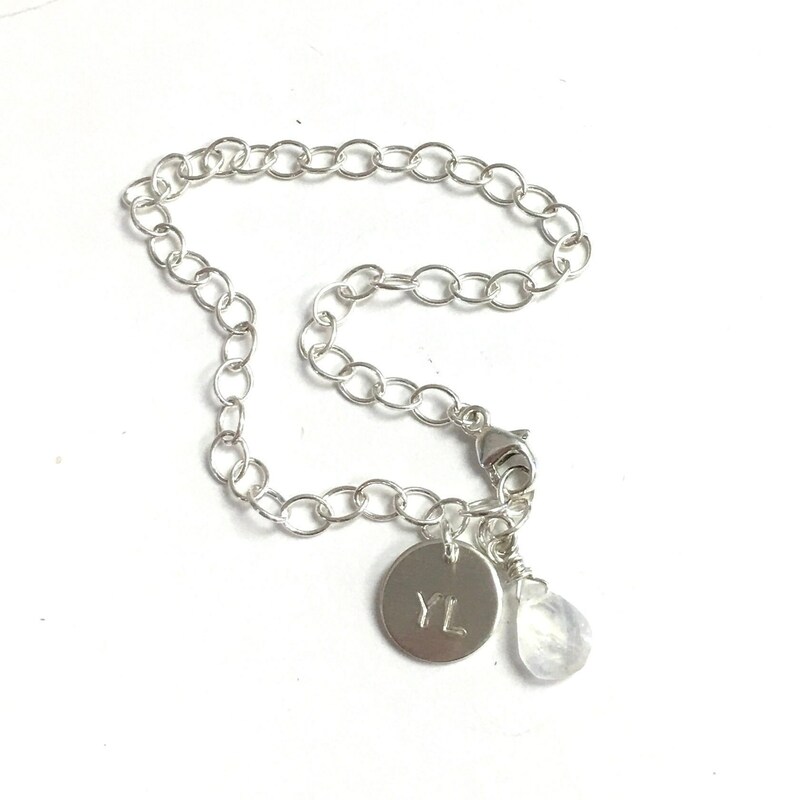 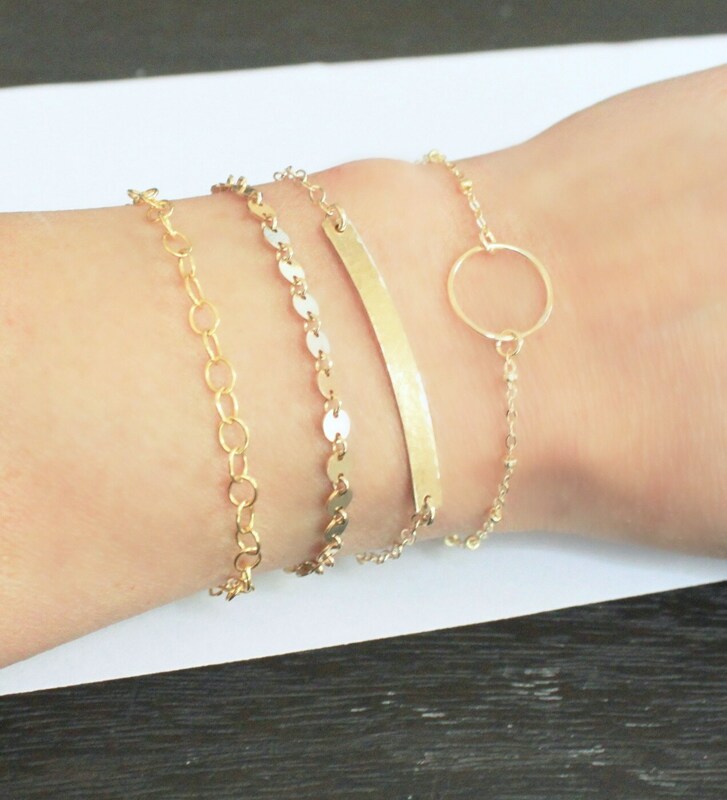 Each bracelet comes with a custom disc with an initial or symbol in gold or silver options. 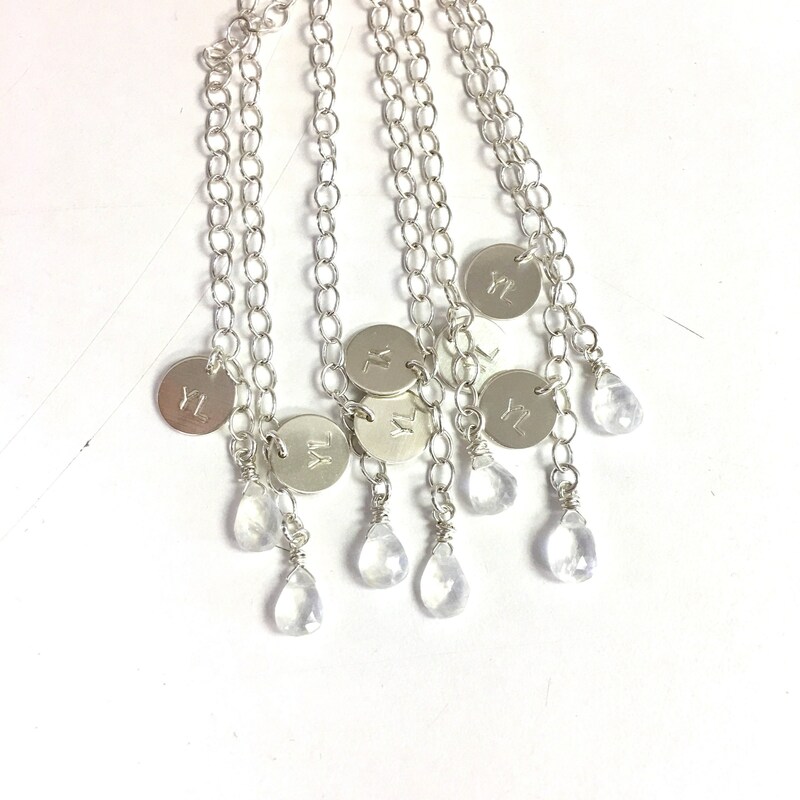 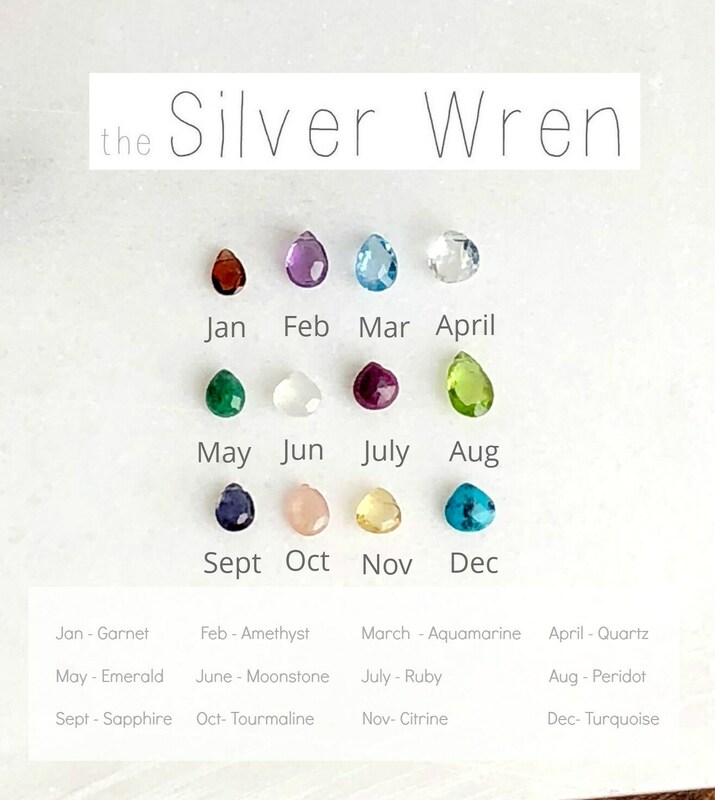 You can even choose to add a genuine birthstone drop. 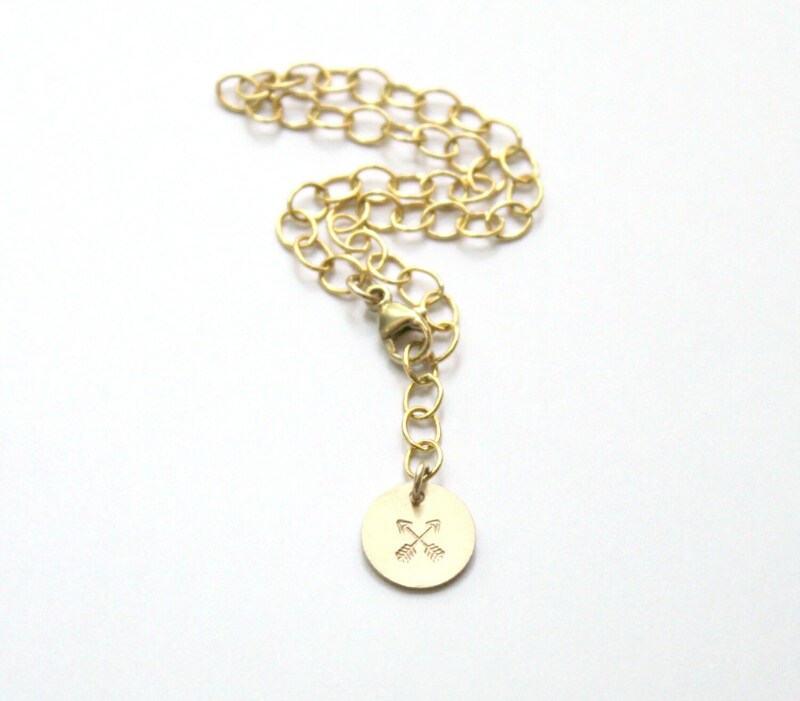 -A high quality link chain with a lobster clasp. 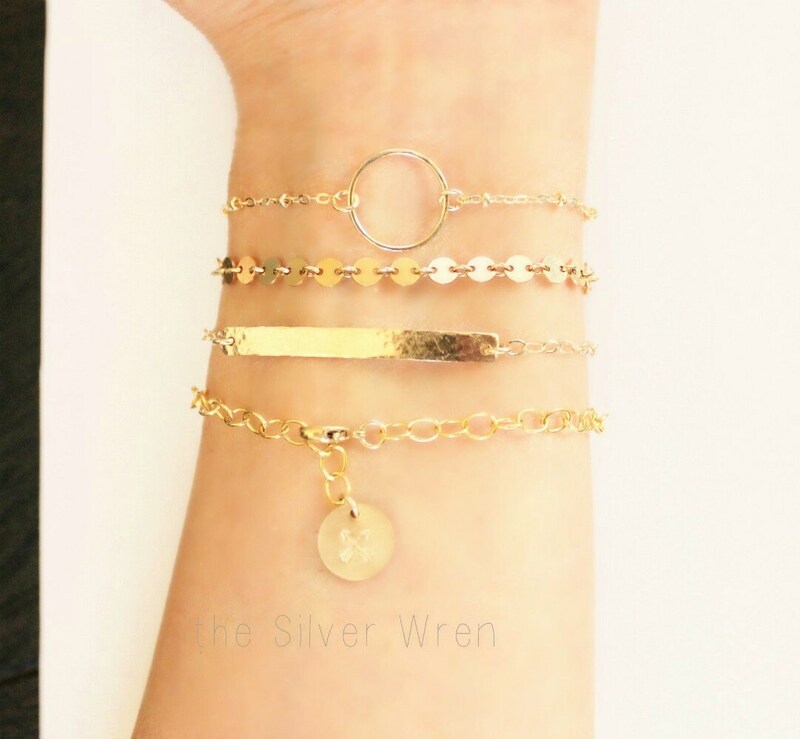 -Disc and chain are high quality 14kt gold filled, sterling silver or rose filled - not plated.